Red Rock Canyon State Park features scenic desert cliffs and spectacular rock formations. It makes for a very romantic and passionate backdrop for your photos which will make for a very memorable wedding. 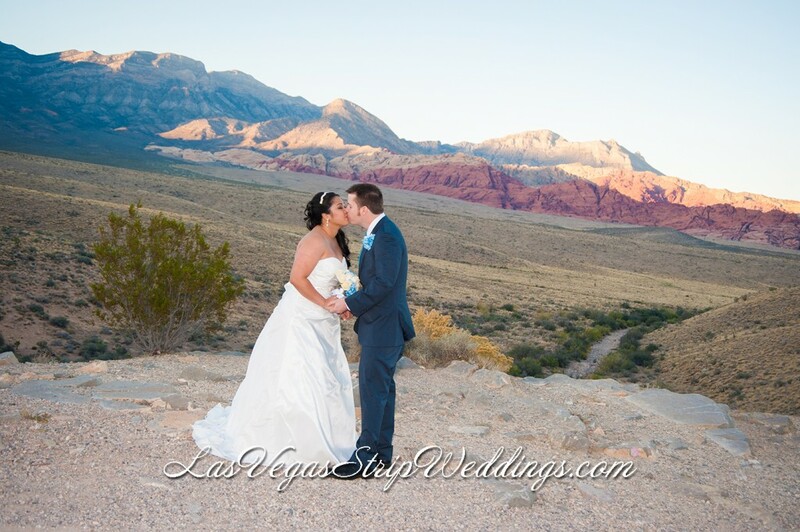 Two Hour Complimentary Limousine at Red Rock Canyon for Bride & Groom plus 4 guests. 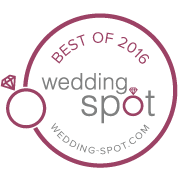 The majority of Las Vegas Wedding companies are not inclusive of this cost but we do. Includes $200 park permit fee. Eleven fresh roses arranged to form a beautiful bouquet in red, white or pink. Other colors and flowers are available with a small charge. Additional Limousine & Larger vehicle available for an additional charge.